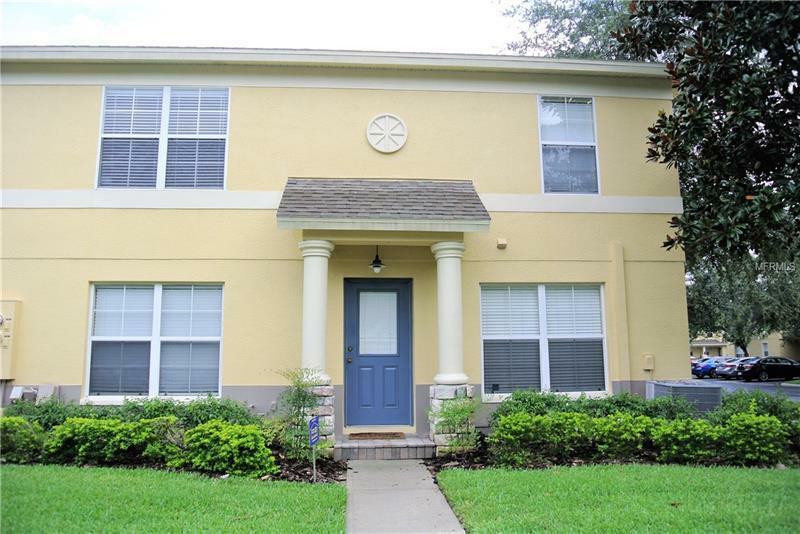 FABULOUS, SPACIOUS, WELL MAINTAINED 3br/2.5 bath CORNER TOWNHOME in the GATED KINGS MILL community in VALRICO!!! This beautifully renovated home with an open floor plan starts with quality wood laminate in both living and dining areas. The kitchen boasts warm tones on solid maple cabinetry and matching stainless steel appliances. More wood laminate flooring welcomes you throughout the upstairs and 3 spacious bedrooms. The master suite comes with a walk in closet and on suite master bath. The washer/dryer closet is conveniently located upstairs and another full bath completes the 2nd floor level. Enjoy hot summer days swimming or just lounging by the community pool. Kings Mill is ideally located close to Brandon Mall shopping, restaurants, entertainment, schools and hospital. Easy access to Hwy 60 and I-75, Selmon Crosstown, downtown Tampa, Channelside and MacDill. I-75 South takes you to the pristine beaches of the Gulf of Mexico. This unit is MOVE IN READY. Tenant occupied until January 2019. Pet Restrictions: Verify with HOA and call (813)349-6552.